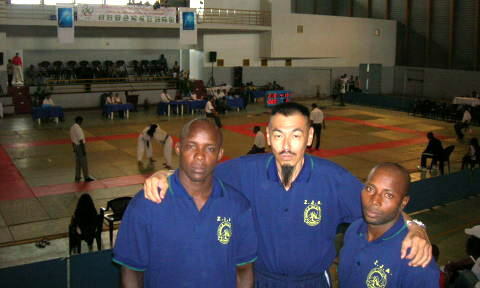 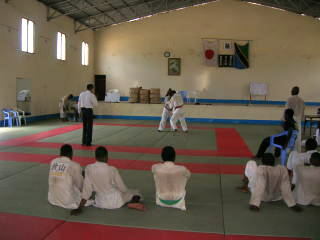 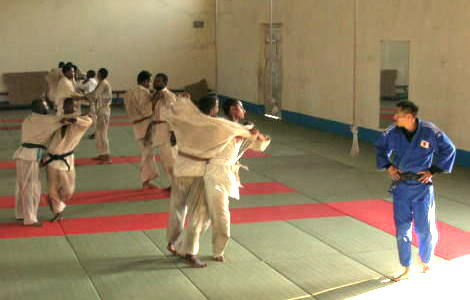 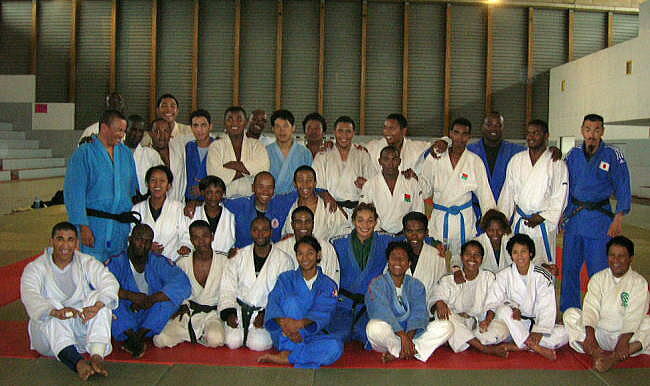 The Camp Training was held at Zanzibar Budokan and organized by Zanzibar Judo Association 13----19/02/2006. 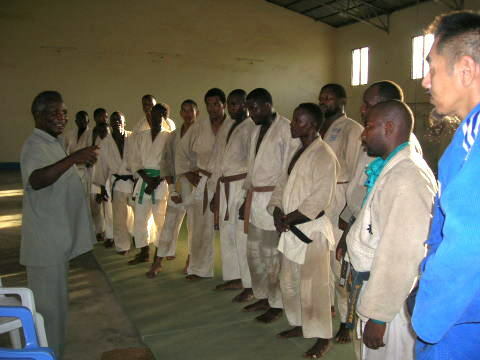 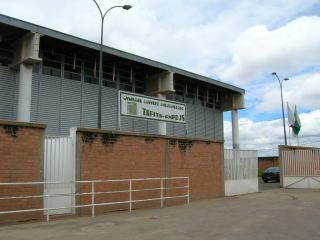 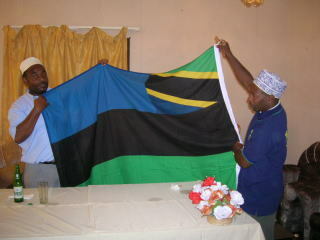 18/02/2006----- Mr.E.Zambi ( Former Secretary General of Tanzania Olympic Committee) visited to look our training. 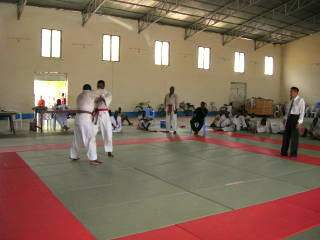 The examination was held on 19/02/2006 at Zanzibar Budokan and organized by Zanzibar Judo Association (ZJA). 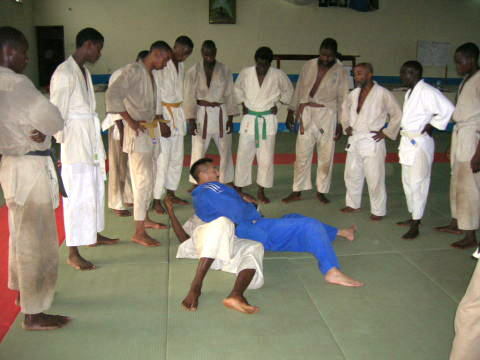 Above 3 players could pass the examination(Competition and Kata) of Brown Belt ( 1st Kyu) .